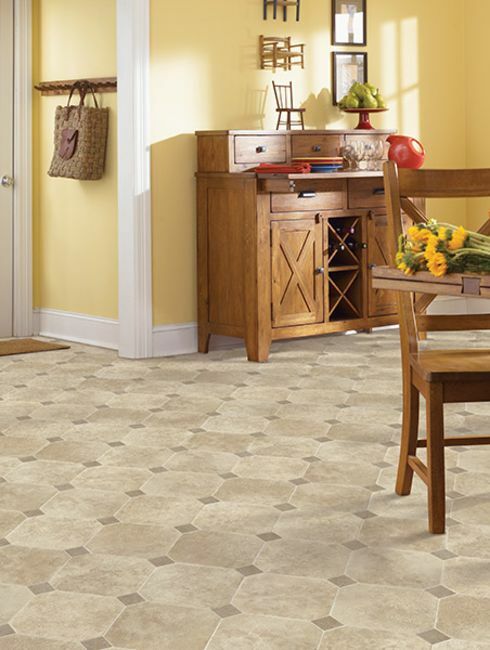 Did you know that luxury vinyl tile can give you a new flooring system that looks just like real stone flooring? The big difference is cost. As you may already know, real natural stone flooring can be expensive and requires special installation techniques. In some homes, natural stone cannot be installed because of its weight. 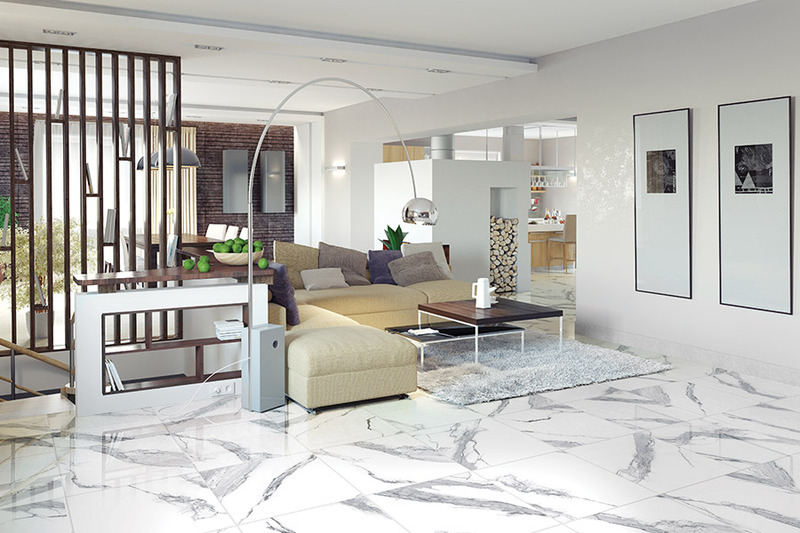 But, luxury vinyl tile (LVT) can be installed in virtually any home or business. At Tukasa Creations in Corpus Christi, TX, we have a great selection of LVT, all from Armstrong flooring. As you know, Armstrong has been manufacturing top-quality flooring for decades. 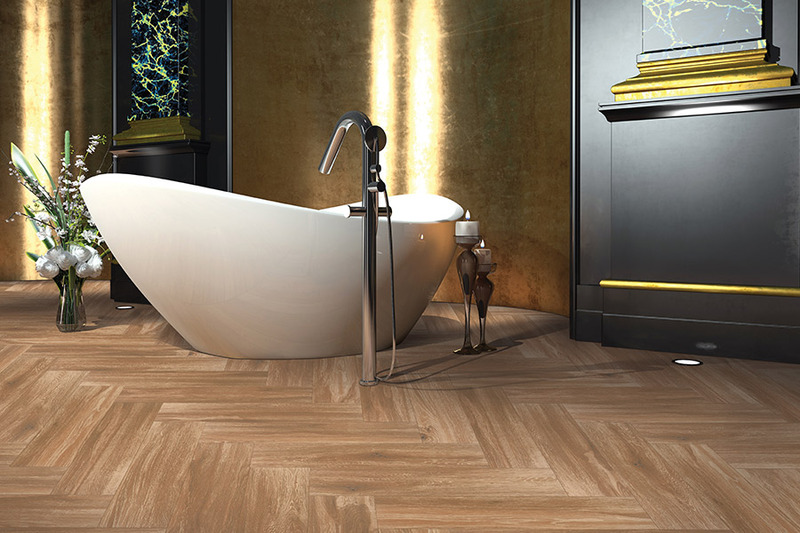 Their commitment to excellence is undeniable, and we have their lines of LVT right here! 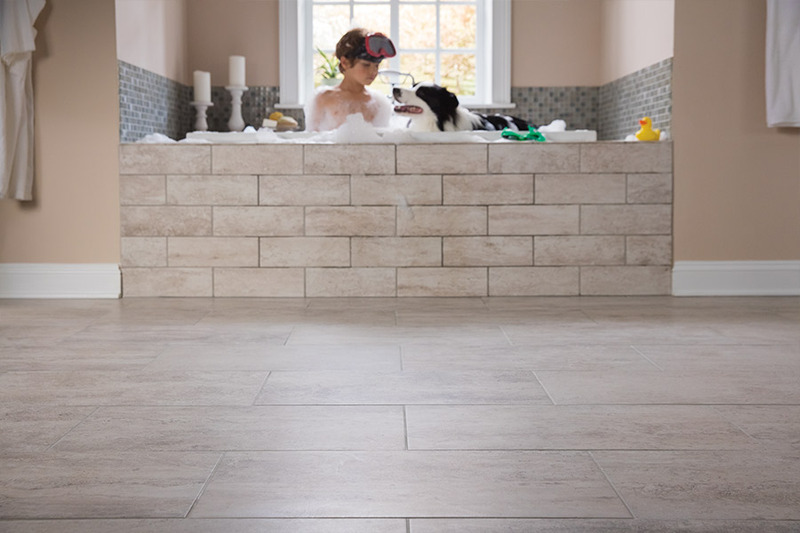 When you visit our showroom, you will find a huge variety of luxury vinyl tile options to choose from. If you are looking for quality flooring that looks attractive and unique, we have it! 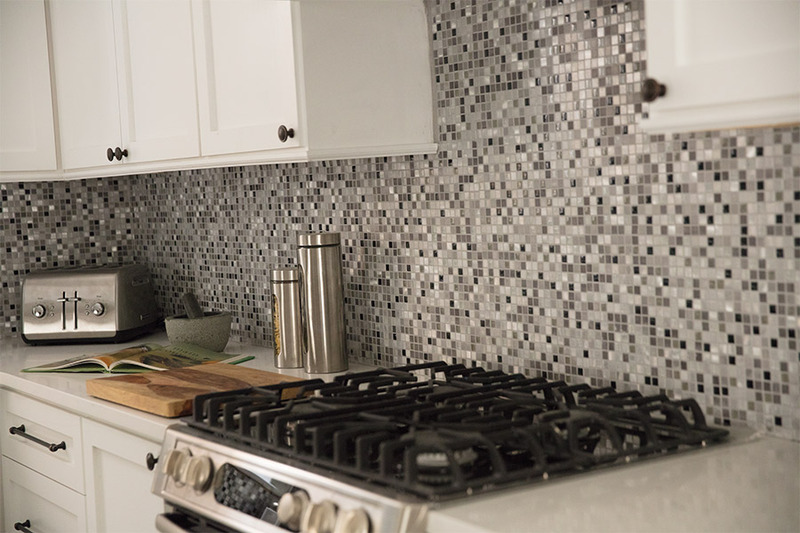 Our luxury vinyl tile flooring is available in all color tones, from light to dark and everything in-between. We have LVT options for both homes and commercial applications. We are confident that all those who shop with us for their new luxury vinyl flooring will find what they are seeking. We have over 75 options awaiting you, and that means you can find what you want with ease. If you are looking for authentic wood-look flooring, ask us about our luxury vinyl plank (LVP) flooring. In addition to offering you the best in flooring, we can also install your new flooring in your home or business. Our installation technicians are all well trained, and they have the expertise to get the job done right the first time. When you need the best in flooring, come visit us at Tukasa Creations in Corpus Christi, TX, and let us show our luxury vinyl tile offerings.